This thoughtfully maintained and updated Craftsman style Cape with 3 bedrooms and 3 full baths is ready to welcome new owners and has so much to offer! Large 20 x 38 detached garage on beautifully landscaped 1/2 acre property. 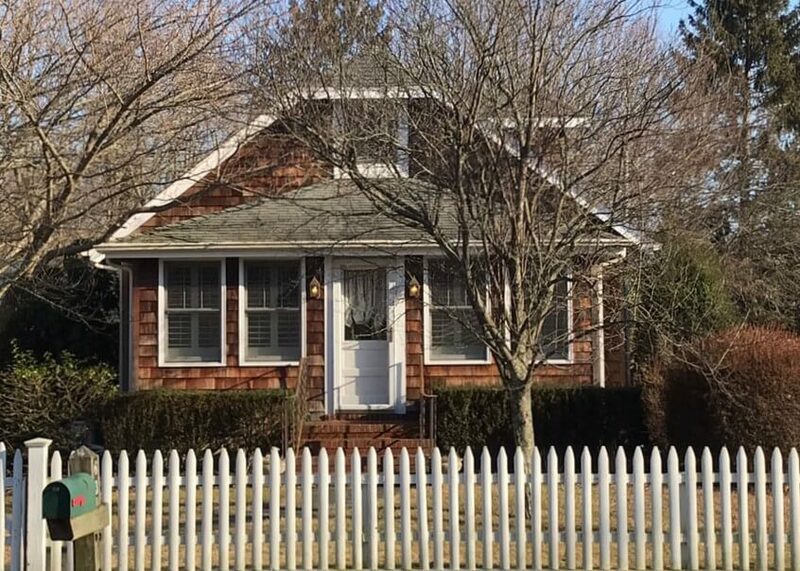 Prime location close to Main St. and Moriches Bay. Low taxes!